Continental United States and is 18+ years of age will win there very own Rocket. 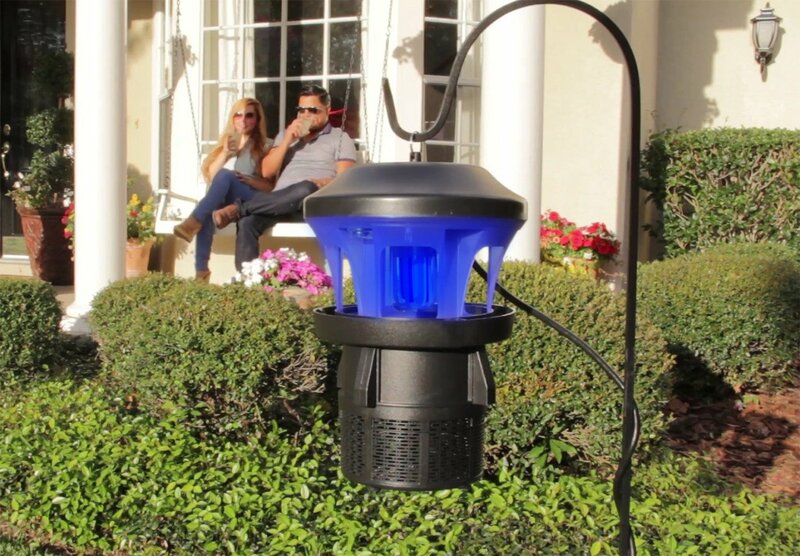 can be safely used Indoor and Outdoors without any Zap, No Chemicals or Mess. 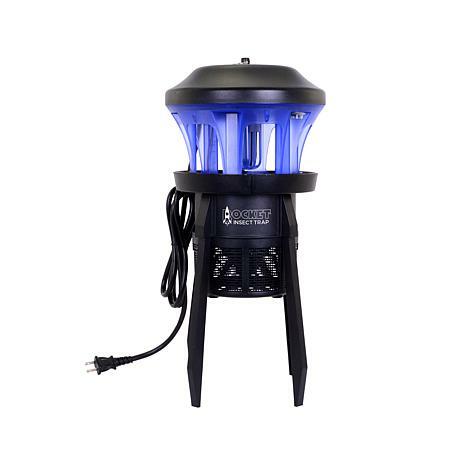 This large bug zapper is made with a Glow housing that amplifies the light output by the bug attracting BLB bulb. You can use this by resting on table or flat surface indoors or by hang by the included chain from patio, balcony or overhang. Can also be used in grass and dirt areas by staking into the ground with the (4) included ground spikes. No zapping – No noise – No electric shock – Can be used outdoors by installing the 4 legs or use indoors without the legs. IPX4 waterproof class. ABS fireproof plastic construction. We also include a chain for hanging outdoors. Can be used indoors without the legs. This item is effective and very quiet. Not like annoying bug zappers that are constantly making noise. 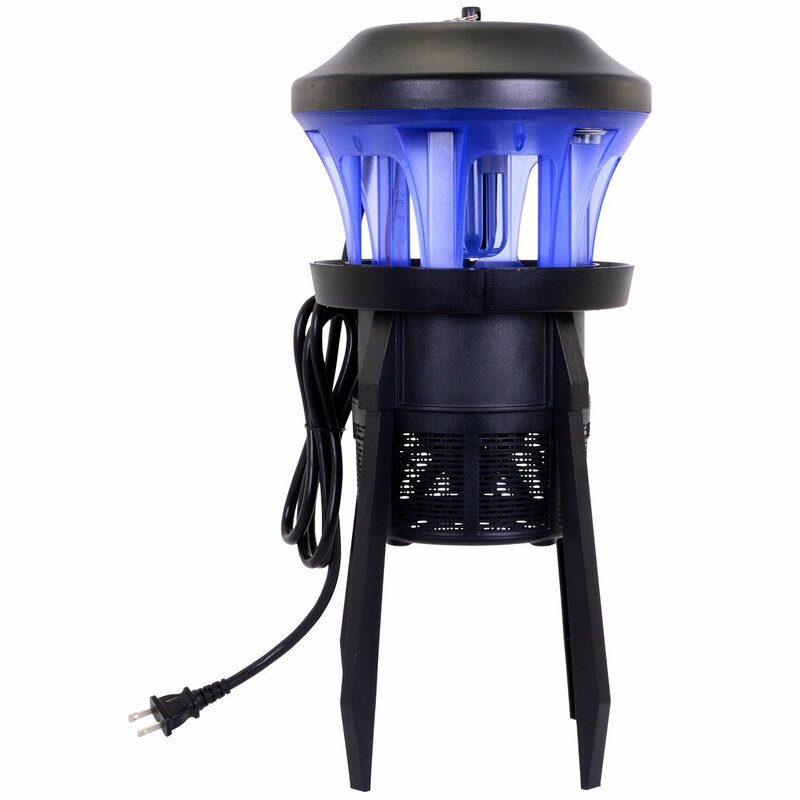 This trap works by attracting the bugs by a high quality BLB bulb with the best luring efficiency to flying insects. When bugs fly toward the light then they get sucked into insect tray until they dehydrate and die. Glow housing gives large area for bugs to be attracted. 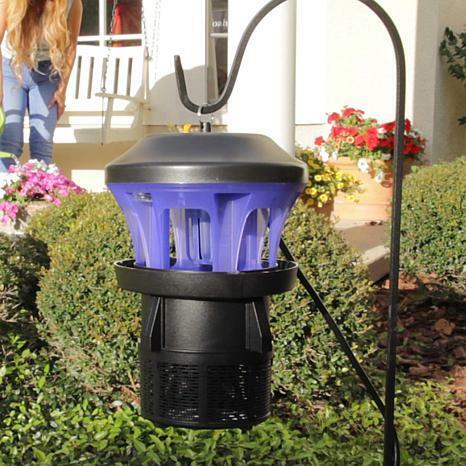 You won’t go wrong with this powerful yet quiet bug trap. 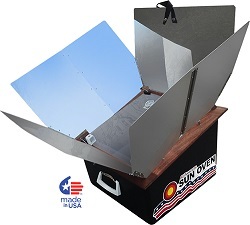 prices, just Click Here to go to the website. Make sure to Follow Viatek’s Facebook Page for 5 points on the entry form. Enter via the Handy Dandy Rafflecopter form, below. Woof Woof Bow Wow and let’s go Walkies readers the best of luck. Holiday Contest and Sweeps did not receive any form of compensation for holding thisgiveaway.